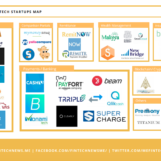 The United Arab Emirates (UAE), and the Dubai government in particular, are home to a nascent fintech sector, driven by the government’s ambition to position itself as a center for innovation. 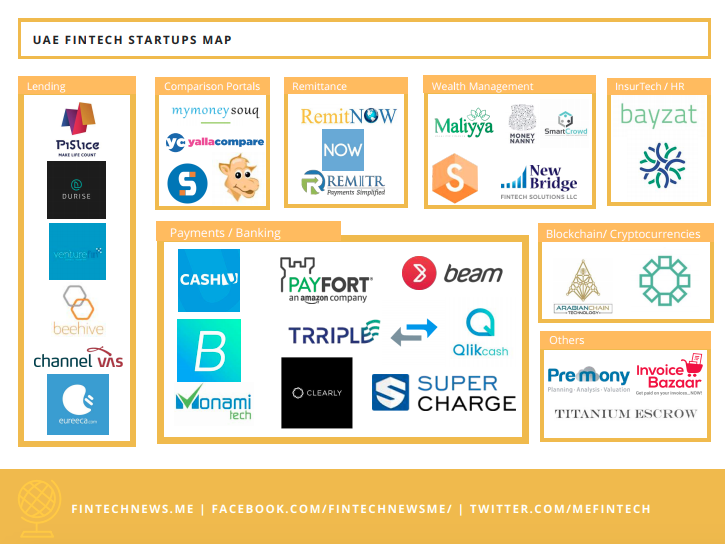 Now with the UAE fintech ecosystem thriving, numerous fintech events and conferences are being organized in the country, notably in Dubai and Abu Dhabi, to act as platforms for industry participants and policy makers to share knowledge, connect and keep up with the burgeoning fintech space. 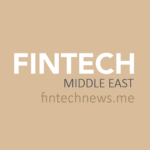 Here’s our pick of the top eight fintech events taking place in the coming months in the UAE. The 2nd Fintech Summit, organized in partnership with the Dubai Financial Services Authority, will bring together decision makers, the financial services industry and investors to share knowledge and discuss the state of fintech in Middle East and Northern Africa. The conference will feature tailor-made presentations addressing the entire audience as well as startup pitches. Confirmed speakers include representatives from the UK government, the Abu Dhabi Islamic Bank, AXA, as well as various government agencies. The 4th Annual Arab Future Cities Summit will be held under the patronage of the Ministry of Infrastructure Development, on October 30 and 31, 2017 in Dubai. The event will focus on the future opportunities and evolving technologies to counter the challenges faced and achieve the city’s ambitions in being one of the world’s most connected and sustainable “Smart Cities” – in time for Expo 2020. Featured speakers will include representatives from the Ministry of Infrastructure Development, the General Secretariat of the Executive Council of Dubai, the Dubai Municipality, DMCC Innovation Hub, among others. Organized by the UAE Banks Federation and The Banker, the 5th annual Middle East Banking Forum: Harnessing the forces of global disruption is a half-day conference that will explore the challenging new environment that banks must now operate in, and how they can make the most of it. Senior executives from banks in the region as well as financial regulators, consultants and other stakeholders will come together to discuss the major challenges that are being faced by the industry. The event will feature keynote speeches, panel sessions and on-stage interviews. The GCC Blockchain Conference in Dubai will explore the industries that are set to be disrupted the most by this innovative technology, including the legal sector, financial services, insurance, energy, government, real estate and more. Speakers representating the likes of the Smart Dubai Government, PwC, the Dubai Health Authority and Blockchain will discuss the hottest trends in the sector, as well as the opportunities that blockchain holds. The Finovate Middle East 2017 event will focus on the newest innovations in financial and banking technology. The conference will mix dozens of fast-paced product demos (no slides allowed) with high-quality networking to deliver a potent blend of value. Confirmed speakers include Chris Skinner, Steve Naude of TransferWise, as well as representatives from Citi, Emirates NBD, the Dubai International Finance Centre, and more. RegTech MENA, held on 5 of December 2017 Dubai, will focus on providing a comprehensive understanding of the drivers behind the rapid rise of regtech, what the trend means for financial institutions today, and how the sector is likely to develop. The event will provide essential learning for any company looking at the regtech space as a way to manage their regulatory compliance tasks and reduce operational risks while saving money and time. InsurTech MENA will provide a forum for examining the key challenges related to technological advances in the insurance space and the opportunities that innovation brings to the sector. The conference aims to provide a platform for the insurance market to meet with the technology companies that are reshaping the industry’s operating landscape. 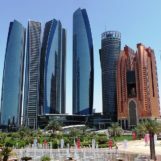 The Blockchain conference in Abu Dhabi aims to create a platform for the exchange of knowledge, experience and success in the field of blockchain technology applications in the modern Middle Eastern world. The conference will feature keynotes, panel discussions and networking sessions with leading startups in the space as well as policy makers and government agencies. Get 10% off using the code BCAD-10.